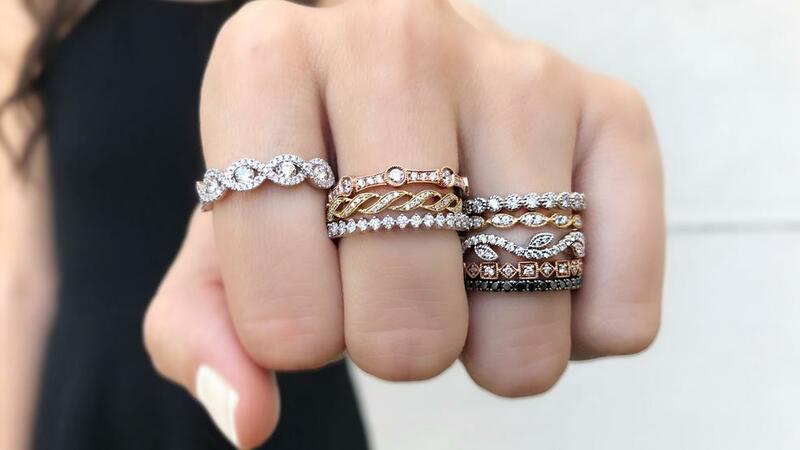 What style ring is perfect for you? Sometimes it’s hard to pick the right piece. Diamonds Direct is here to help! Sometimes it’s hard to pick the right piece. Diamonds Direct is here to help you out! Take this quiz to get a sense of which ring style will best match your vibe, then head to Diamonds Direct at Domain Mall to find the perfect ring. Bonus savings alert! Buy before 9/30 to lock in 0% APR financing for 5 years.